Former world No. 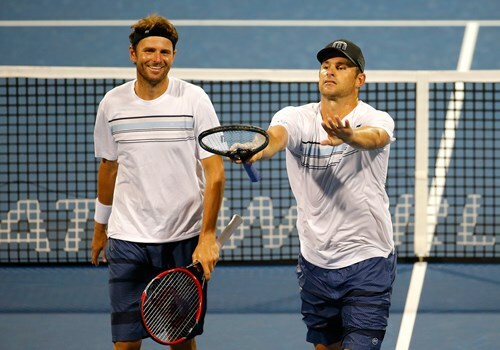 1 and US Open champion Andy Roddick (right) came out of retirement to pair up with good friend Mardy Fish in the doubles draw at the BB&T Atlanta Open. The duo won its opening match before falling in the quarterfinals.